Damnit. 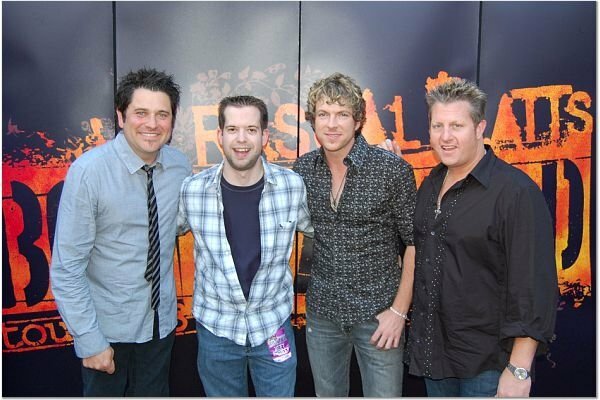 Shorter than all three members of Rascal Flatts. Published December 8, 2015 at 600 × 400 in 98.7 WMZQ / Washington DC (2007-09).